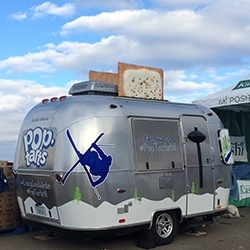 FEATUREDPop-Tarts Airstream Trailer! Made to look like a toaster complete with lever on the door and Pop-Tarts popping out the top ~ we found this at the "Road to Sochi" Olympic Trials in Park City, UT. 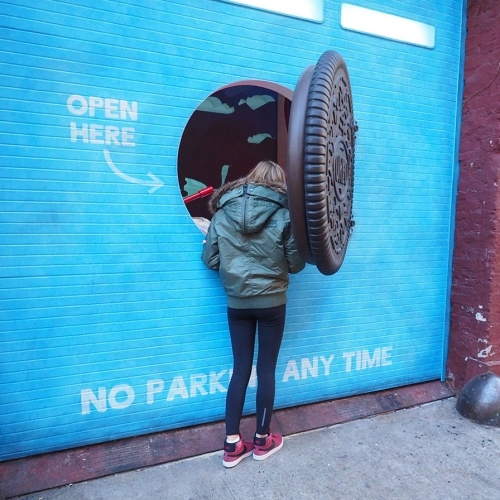 Lever+ by Townie Syndicate. 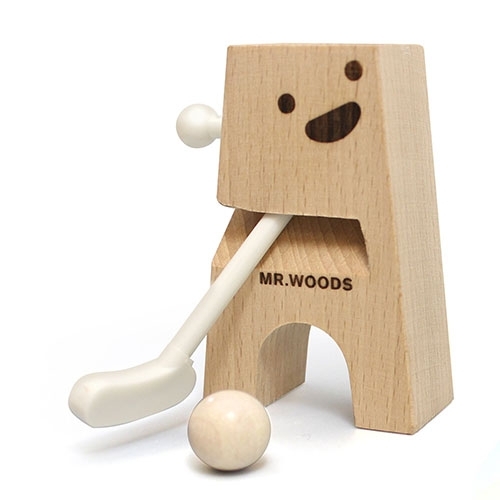 Minimalist bike tool. High on form and function, low on unnecessary tools and weight. The video tells the story. 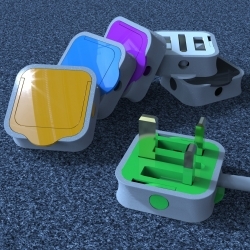 This slim UK 3-pin plug has folding pins and a lever to eject it from the socket. 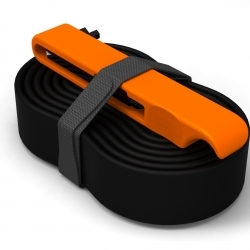 Compact for travel/packaging, and the design helps release it from a stiff or awkward to reach socket. 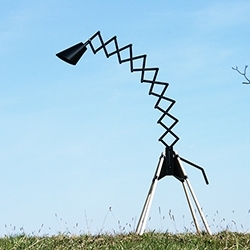 'Giraffe' floor lamp by BERNHARD | BURKARD, lever of the lamp works by a system of scissors on a curved shape. 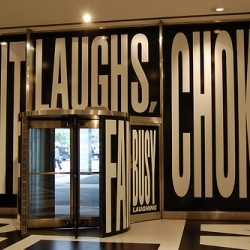 Commissioned by real estate mogul Aby Rosen, Barbara Kruger designed this bold, black and white lobby display.